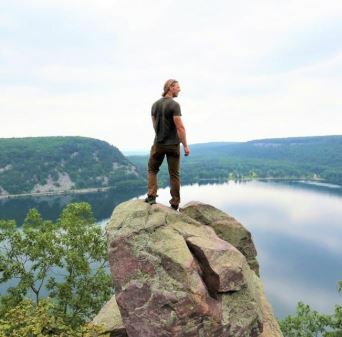 Decoding The Driftless – Rescheduled! 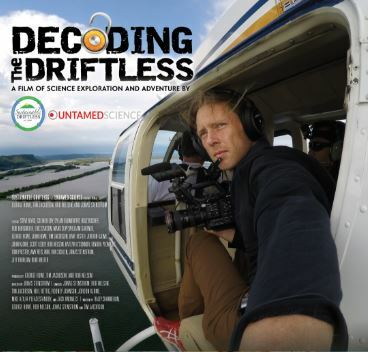 Decoding The Driftlesss is a wild ride of adventure through the air, across rugged landscapes, on and under water, through a secret underworld, and across time itself to explore and decipher ancient clues of the Driftless Region, with its captivating scenic beauty. View the movie trailer here. Decoding The Driftless is sponsored by Wabasha’s Main Street Committee and River Junctions Arts Council. All proceeds go to Wabasha’s Main Street Project.